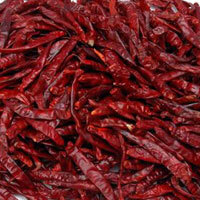 India is the world’s largest producer, consumer and exporter of chillii. 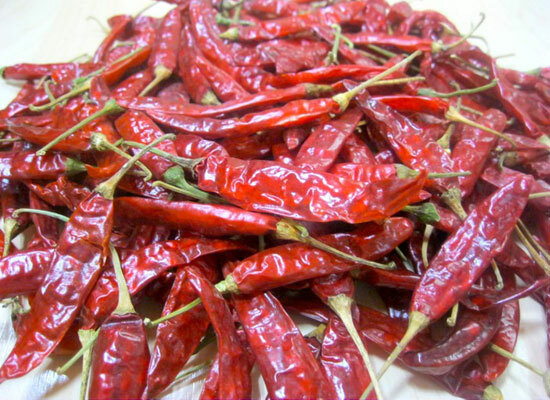 Capital investments in cold storage in the chilli growing areas give sustained production and market share for Indian chilli. 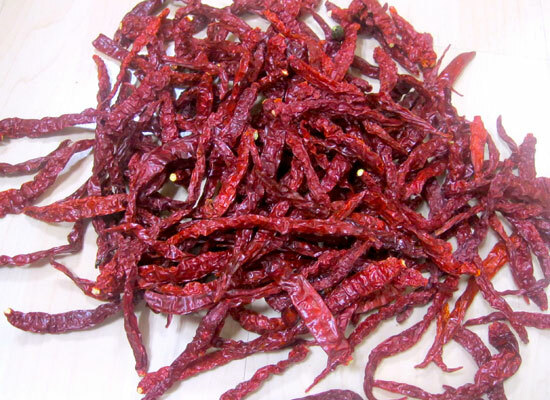 Red chillies are grown across India on 792,000 hectares of land in Andhra Pradesh, Karnataka, Madhya Pradesh and Maharashtra. 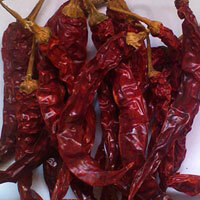 The crop is planted in August and September, and harvested in March and April. 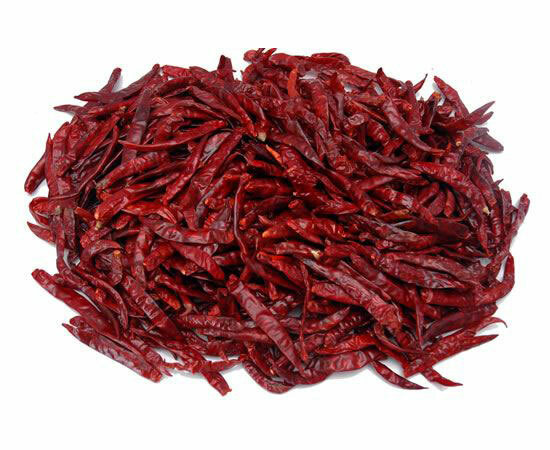 Of the 1,376,000 million tons of red chilli produced in India every year, 70% are consumed domestically, while 30% are exported. 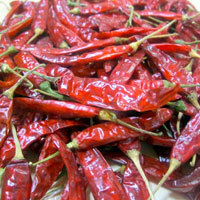 Dried chilli exports make up 22% of all the spices exported from India. 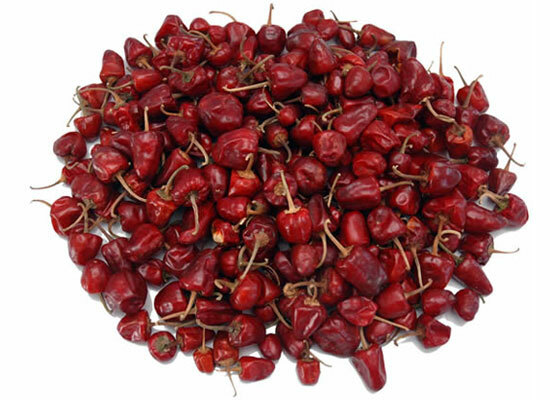 Drinking water is an ineffective way of extinguishing the burning sensation from eating chillies and in fact this will intensify it. 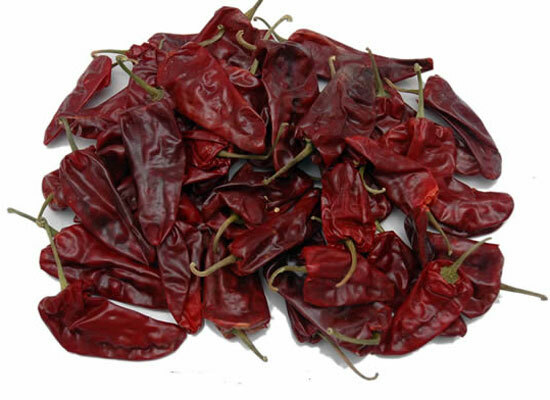 Foods rich in fat, like milk and yoghurt eliminates the capsaicinoids that create the burning sensation. 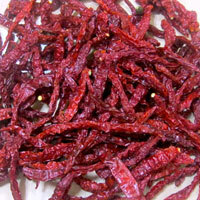 This is why yoghurt accompanies many Indian dishes. 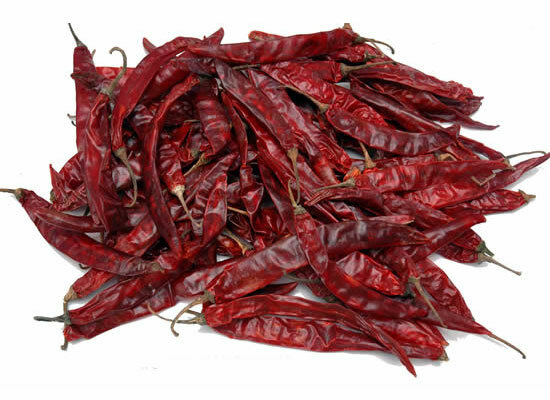 There are several varieties of Indian Chilli - the most popular are Sanam, Teja, Byadgie, 273, Wonder Hot, 334, Mundu and Tomato chillies. 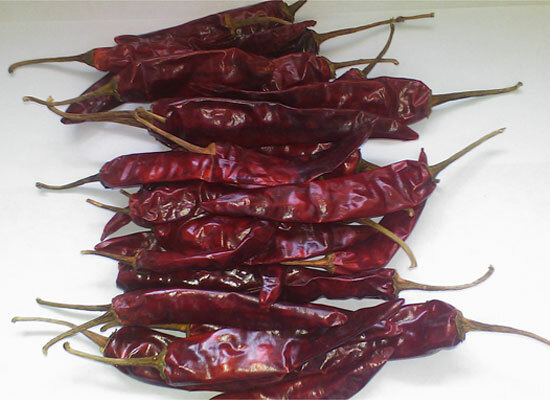 Indian chillies have many uses including: food, confectionery, cosmetics, pharmaceuticals, farm protection, paint manufacturing, liquor and self defense weapons. 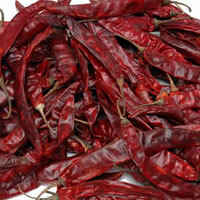 Indian chillies are available with different levels of spiciness ranging from high to sweet. 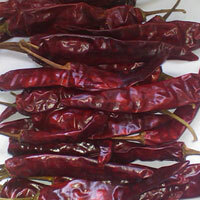 The color from deep red to light red. 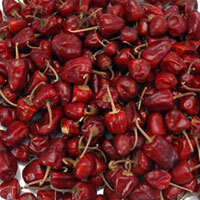 Harvest of the chillies in India is between Jan & April. 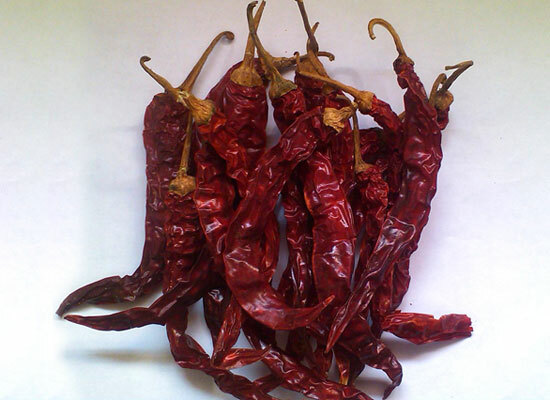 IPM - Integrated Pest Management is an approach which is ecological to control the usage of the pesticides in chilli farming. 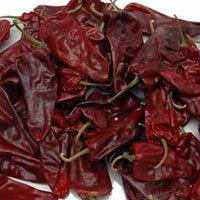 Ipm chillies are popular in Europe and Japan for its premium quality and pricing.